Utah gets... Arctic Circle. An absolutely terrible, run-down joint to eat a terrible hamburger. It's everything that is wrong with fast food. They might have good shakes - I don't partake - but their burgers are remarkably bad. I give up... what the hell is Delaware??? Sbarro in NY? That's not even one of the more popular pizza chains here. Edited by The Big Money, 15 August 2014 - 01:48 PM. I just had Smashburger for the first time today... I gotta say WAAY better than 5 Guys. Loved it. Sounds about right. They're really nothing special. They know how to make loose meat sandwiches like every other high school concession stand. I guess they make some pretty good homemade pies. This is have to see. 5 guys is one of the best I've ever had. 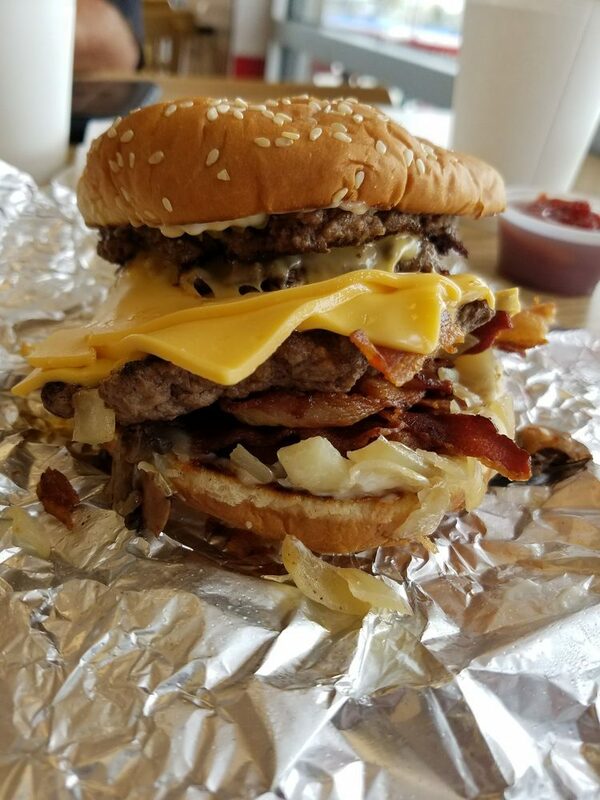 I've yet to experience 5 Guys. There just isn't one anywhere near my area. Family's possibly taking a vacation back over to Virginia next summer after I get back to England for some Busch Gardens and naval base funsies, so maybe I'll get to try some while I'm over there. It's funny you never see a Sbarro outside of a Shopping Mall or Airport, you would think they could make it big with options like delivery like most American pizza franchises but, no. Apparently they want to keep that business model. Edited by Thebuckeye2112, 06 September 2018 - 04:58 PM. Zippy's. Greasy, salty, overcooked and overrated.